With the UK general election just over a year away, the battle lines are being drawn by the three major political parties. 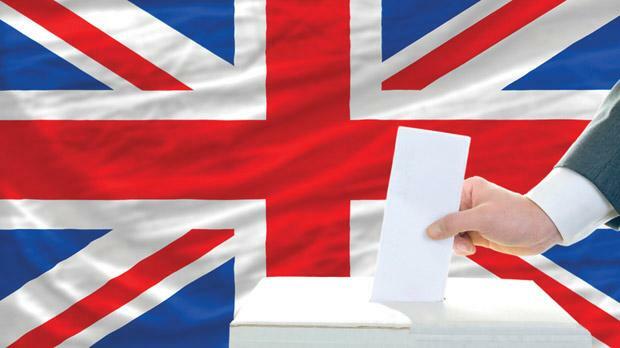 The state of the economy as well as its future prospects will be what will determine who will win the next election in the UK. What is more interesting to economic analysts is the question as to why the British economy seems to have better long-term prospects than that of the eurozone. A recent report by the independent research organisation, the Centre for Economic and Business Research (CEBR), is predicting that Germany – for decades the much envied European economic powerhouse, will have a smaller economy than the UK by about 2030. It is important to understand why the prospects of the UK economy are that much better than those of the eurozone. “A rising population, a low-tax regime and insulation from the worst of the eurozone’s problems” have been identified as the key success factors that are underpinning the better future for the UK economy. Charles Davies the head of macroeconomics at the CEBR made a very significant comment about the UK economy when he said that the UK is moving towards a world where “the consumer is very constrained” and that due to a “sustained squeeze” on consumers, there will be further shift to an export/import economy. While British pro-EU politicians are convinced that the UK cannot afford to leave the Union, Davies predicts that the future of the UK lies in British businesses “courting emerging markets of the Middle East, Southeast Asia and Africa that are showing remarkable growth”. Davies sees the eurozone “continuing to stagnate in the short and medium term” as the governance issues of the EU remain unresolved. But the optimistic outlook of the CEBR for the UK economy is tempered by some sobering warnings. “The public sector is still going to be a drag on the UK economy in the medium term. The outlook for business investment is pretty cautious” even if unemployment will stay close to the eight per cent line for the next few years. The present UK coalition government believes that its austerity programme is behind the upbeat prospects announced by economic forecasters. The administration is also convinced that the next step will be the reduction in taxation to make the UK more attractive to potential investors.